Are you looking for your published reports on the new Xero dashboard? Check out this video on how to find them. 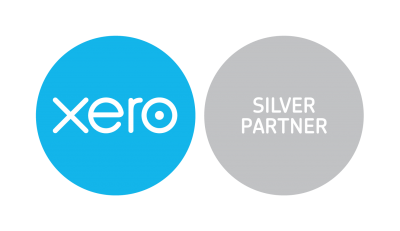 If you are new to Xero and landed on this page - connect with us - Xero Accountants to get a Xero Advisor on your side.